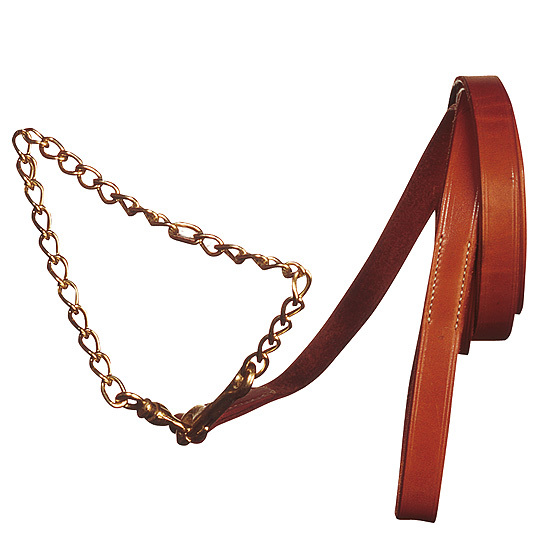 A handmade presentation/show in hand bridle made from quality leather, by Marjoman, and with a soft leather covered nosepiece for maximum comfort and protection for the horse. 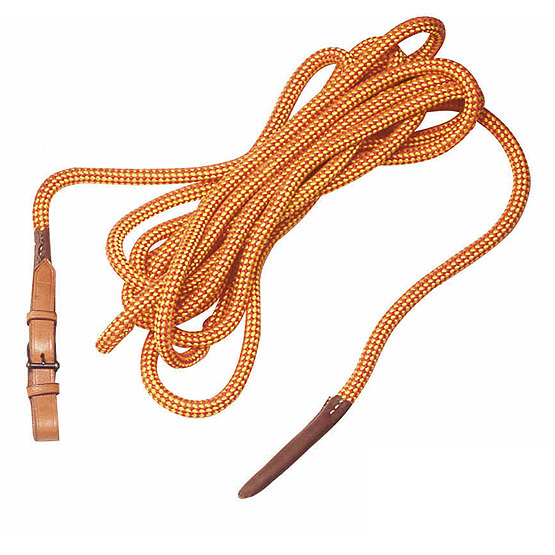 Includes a choice of lead ropes, colours and lead rope lengths, fixed to the chain. 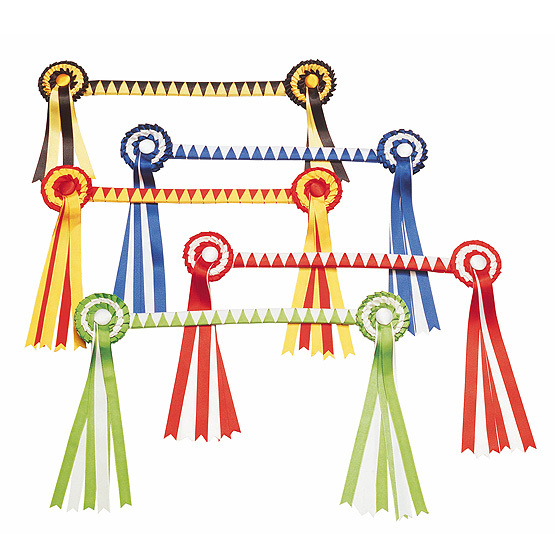 A choice of ribbon and rosette colours includes black/gold, blue/white (Real Escuela de Arte Equestre)/ red/yellow (Spanish colours), red/white, green/white (Andalusian colours), or can be made to order with your choice of colours (allow some time as these are handmade - we can advise on delivery). 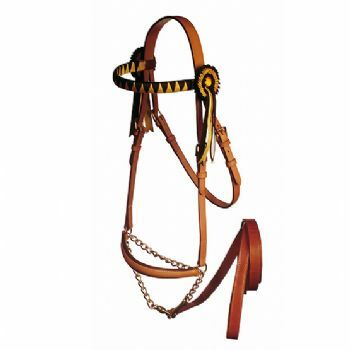 A choice of leather colour includes black, brown, natural and WHITE.